The difference between the ordinary and the extraordinary is the little extra. 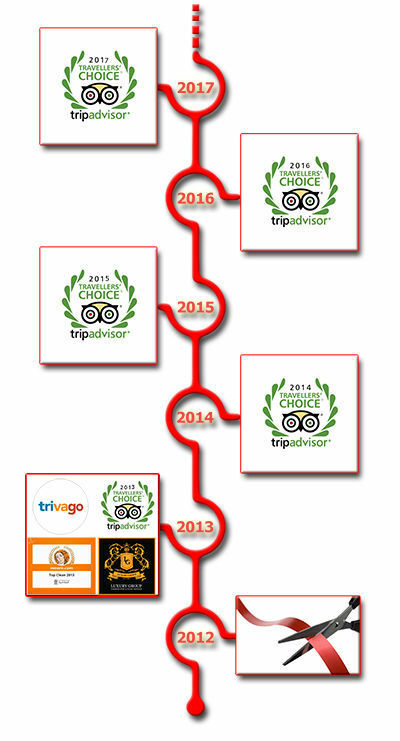 It is a pride to see the customers satisfaction after the stay. High marks in all fields stand out. Staff , cleanliness , prices and space of the apartments is what our guests value the most. 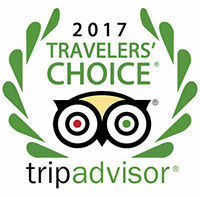 Thanks to these ratings we are the best valued hotel in Sagres and one of the best in the Algarve. Remember ... the biggest advantages are with reservations made through our website.